Last week we reported on the downtime of Name.co.zw and at the time we wrote that we thought the issue had been going on for a few hours but people who commented on that article actually made us realize that they had been facing problems for almost two weeks and the problem was much bigger than we had initially anticipated. Name.co.zw responded and made it clear that they were facing problems with their DNS servers which had forced them to switch over to new hosts. We would want to notify you that our DNS servers are now restored back and all domains that had DNS records set up on Name.co.zw should be resolving fine. However, there are domains that we were proxying with our nameservers and they are not yet fully resolved. We are working on resolving those domains. If you are still facing issues with your domains that had DNS records set up on Name.co.zw let us know so we can fix the issues. Please note, we haven’t put up Name.co.zw back till we make sure issues with our domains are fully resolved. We are really sorry for any inconvenience caused. This is good news for both Name and everyone who had registered a domain through them, and hopefully, the disruptions are a thing of the past. However, there are domains that we were proxying with our nameservers and they are not yet fully resolved. We are working on resolving those domains. If you are still facing issues with your domains that had DNS records set up on Name.co.zw let us know so we can fix the issues. I am still affected and there is no way to contact them. the email they use, emails are just bouncing. dont just take their word when they say service is restored. Domains are still not resolving and no way to contact these guys! The service is still down we will sue them soon! I’m liking the service of getdomains.co.zw, always up. 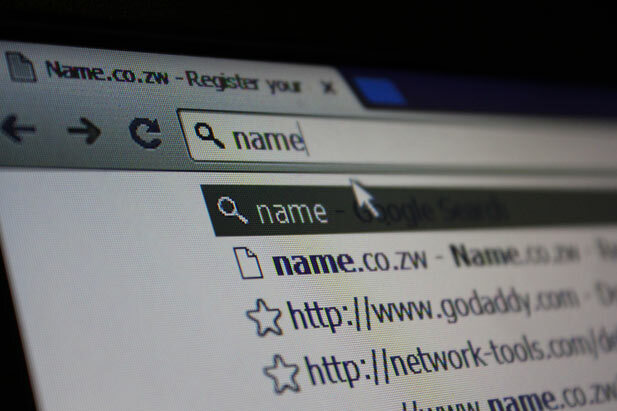 @Techzim “Name.co.zw Finally Resolves DNS Issues”? Websites still down and its been a week. These issues have been on going! Even their website is still down. WOW – so TechZim did not provide any negative comments.